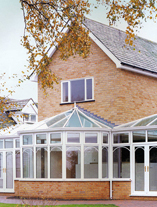 AK Windows are experienced in bothproduct development and customer service. 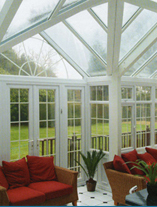 It's no surprise then that month after month Hundreds of happy customers are able to enjoy the benefits of quality products that meet high and exacting British Standards. 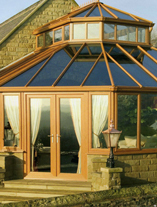 With the additional security features and the peace of mind of a ten year guarantee, there's no wonder that so many people choose AK Windows. Whatever the style of your home we have the perfect choice of windows and Doors to complement your home, made to measure exclusively for you. 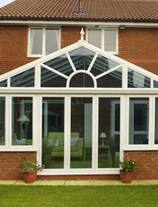 On deciding your choice of frames and glass the windows are manufactured and delivered to your home by one of our teams of professional installers, who will then remove your existing windows with the minimum of disruption and install the new windows, leaving your home neat and tidy, how you would expect. Copyright © AK Windows & Doors Ltd All Rights reserved. 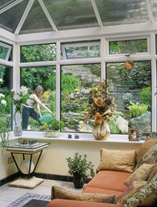 A K Windows manufacturers and installers of upvc double glazing window Wolverhampton, conservatory installers wolverhampton,upvc conservatory in Wolverhampton..
We are specialised in any kind of Windows replacement, upvc doors Wolverhampton and conservatories Wolverhampton with one of the best prices in area. Our motto is to provide quality product and service at low price.